This 4 weeks residential Yoga Teacher Training on Hatha & Tantra presents a systematic approach to classical practices such as Asana, Kriya, Pranayama, Mudra, Bandha, Relaxation, Mantra, and Meditation. Classes start at the Beginners level and progress through to the Intermediate level. The philosophical base and a variety of subtle practices are integrated in the course to make you discover the holistic way of living and teaching yoga. 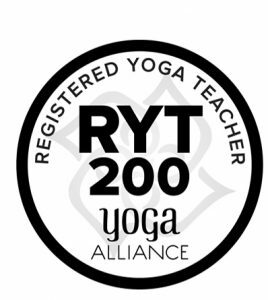 Upon successful completion of the course, students will receive a diploma registered with Yoga Allliance USA and Yoga Allliance Professionals. This diploma is a highly valued and internationally recognized. After the course you can register RYT200.